Date: Dec 6 2018, 6:30 a.m. - 7:30 a.m. 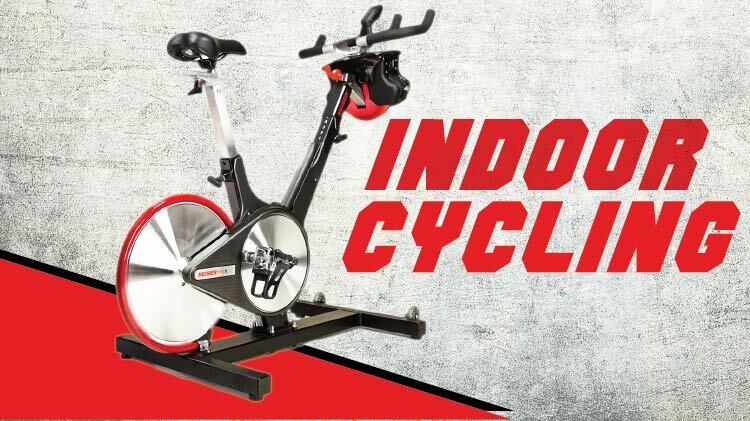 This fun, challenging activity, is a form of exercise with classes focusing on endurance, strength, intervals, high intensity (race days) and recovery, and involves using a special stationary exercise bicycle with a weighted flywheel in a classroom setting. It is commonly called spinning. All bikes have cages (for tennis shoes) and SPD clips (for cycling shoes).